The Awards returned on February 7, 2019 at the Lotte New York Palace. 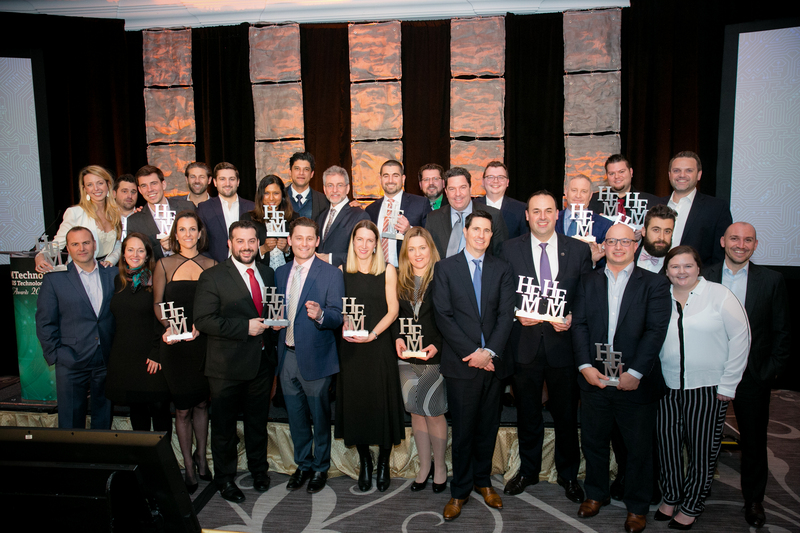 The 2019 US Hedge Fund Technology Awards recognised and rewarded IT and software providers serving the hedge fund sector that have demonstrated exceptional customer service and innovative product development over the past 12 months. HFM Global Members SAVE on their table bookings. Experience HFM Global for yourself.